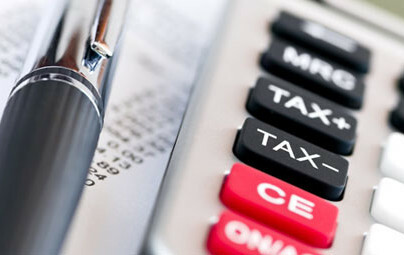 Colavito & Associates, LLC offers professional preparation of all federal, state, and local tax returns for individuals, all business entities, estates, trusts and non-profit organizations. Contact us today to set up your consultation. Our Firm offers a complete range of accounting services including audits, reviews & compilations, preparation of financial statements, bookkeeping, accounting systems setups, payroll services, sales tax returns and personal financial services. We offer professional preparation of all federal, state, and local tax returns for individuals, all business entities, estates, trusts and non profit organizations. Our firm can provide useful and objective analysis to assist you in the valuation of any business in which you have an interest. We produce cost-effective business valuation services, quickly and efficiently.